Dr. Brian McKay of Advanced Cosmetic Implant & Laser Dentistry in Seattle is sought after as an authority on cosmetic dentistry, particularly regarding his expertise in treating the extremely difficult cases of dental disease brought on by eating disorders. View some of the many local and national television segments in which Dr. McKay’s thorough, compassionate and high-quality care is showcased. 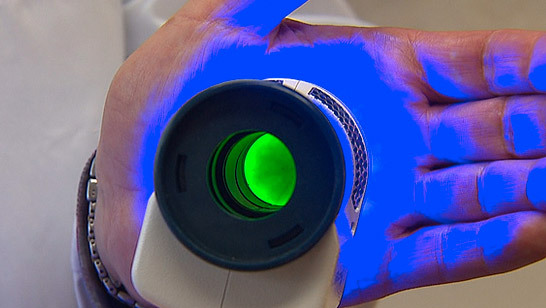 View our featured news spot on KOMO news: “Device goes under the skin to detect oral cancer”. Use the form below to ask a question about Our News Stories and one of our expert team members will get back to you shortly.